4th October 2014. SPAIN, Alicante. 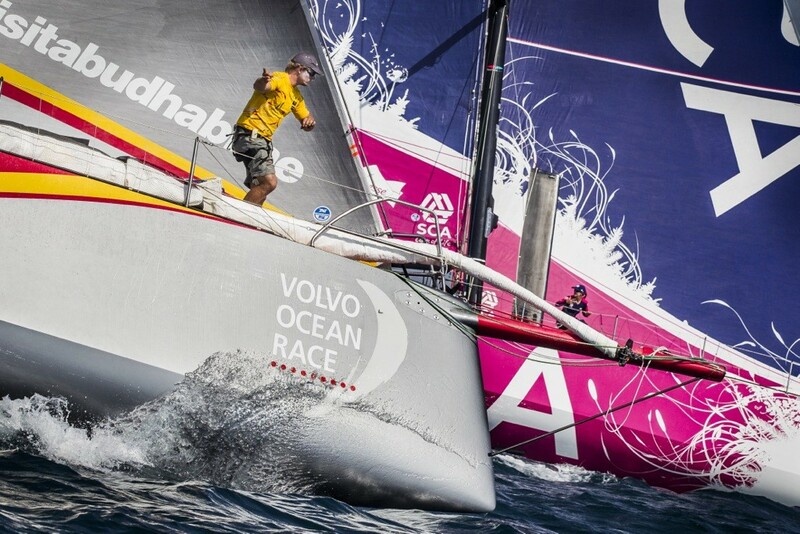 Start of the first competitive race of the Volvo Ocean Race 2014-2015. In-Port Race.